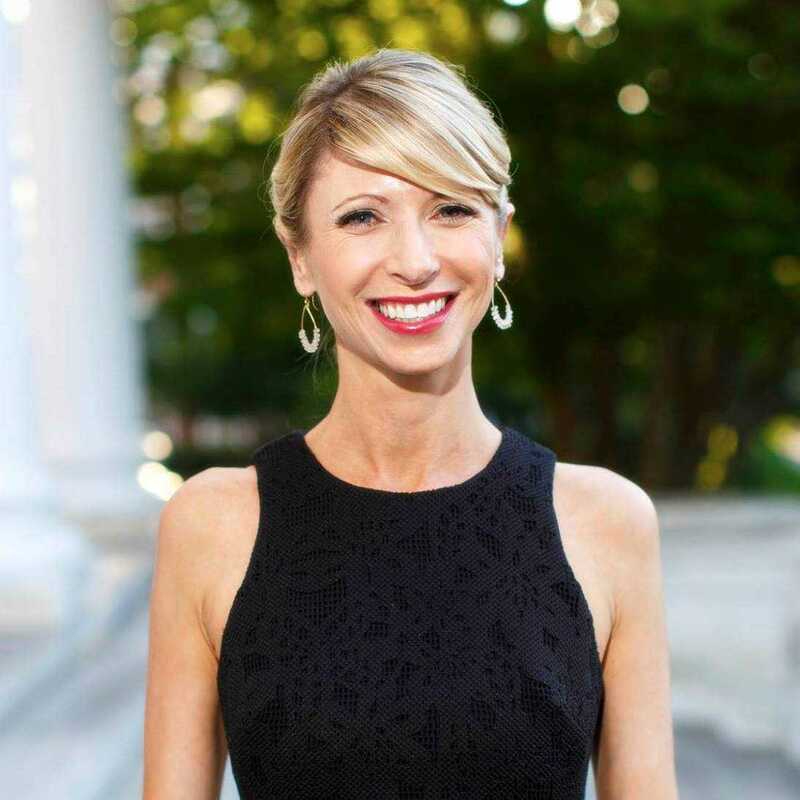 Social psychologist and bestselling author Amy Cuddy is an expert on the behavioral science of power, presence, and prejudice. Amy earned her PhD from Princeton University and has served on the faculties of Harvard Business School and Northwestern University. She lectures on the psychology of leadership and influence at Harvard University. Amy’s book Presence: Bringing Your Boldest Self to Your Biggest Challenges (Little, Brown, & Co., 2015), is a New York Times, Washington Post, USA Today, Wall Street Journal, Publisher’s Weekly, and Globe & Mail bestseller and has been published in 29 languages. As described in the New York Times Sunday Book Review, “Presence feels at once concrete and inspiring, simple but ambitious--above all, truly powerful.” Amazon selected Presence as the December spotlight pick among its ‘Best Books of December 2015’. Amy’s 2012 TED Talk, “Your Body Language May Shape Who You Are,” named by The Guardian as ‘One of 20 Online Talks that Could Change Your Life’, has been viewed more than 42 million times and is the second-most-viewed TED Talk. Focusing on the power of nonverbal behavior, prejudice and stereotyping, the delicate balance of trustworthiness and strength, and the ways in which people can affect their own thoughts, feelings, performance, and psychological and physical well-being, she writes and speaks about how we can become more present, influential, compassionate, and satisfied in our professional and personal lives. Amy has been named a Game Changer by Time, one of 50 Women Who Are Changing the World by Business Insider, one of the World’s Top 50 Management Thinkers by Thinkers50, one of the Top 50 Leadership Innovators Changing How We Lead by Inc., one of Twitter’s 100 Science Stars by Science, one of 10 Bostonians Who are Upending the Way We Live, Lead, and Learn by Boston Magazine, a Rising Star by the Association for Psychological Science, the Early Career Award recipient by the Society for the Psychological Study of Social Issues, and a Young Global Leader by the World Economic Forum. Her highly cited research on prejudice and stereotyping, nonverbal behavior, and presence and performance under stress has been published in top academic journals, including the Proceedings of the National Academy of Sciences (PNAS), Science, and Psychological Science, and featured in the New York Times, Wall Street Journal, Economist, Guardian, Wired, Fast Company, Inc., Globe and Mail, NPR, BBC, and many more. She has been a guest on the Late Show with Stephen Colbert, The Today Show, Good Morning America, CBS This Morning, CBS Sunday Morning, Morning Joe, 60 Minutes with Charlie Rose, CNN with Anderson Cooper, among others. Amy has written for the New York Times, New York Magazine, Harvard Business Review, and CNN. Amy is currently writing a book about bravery, bullying, and bystanding. In early 2018, in partnership with the New Citizenship Project, she will launch a venture championing better measures of societal and economic success and wellbeing.